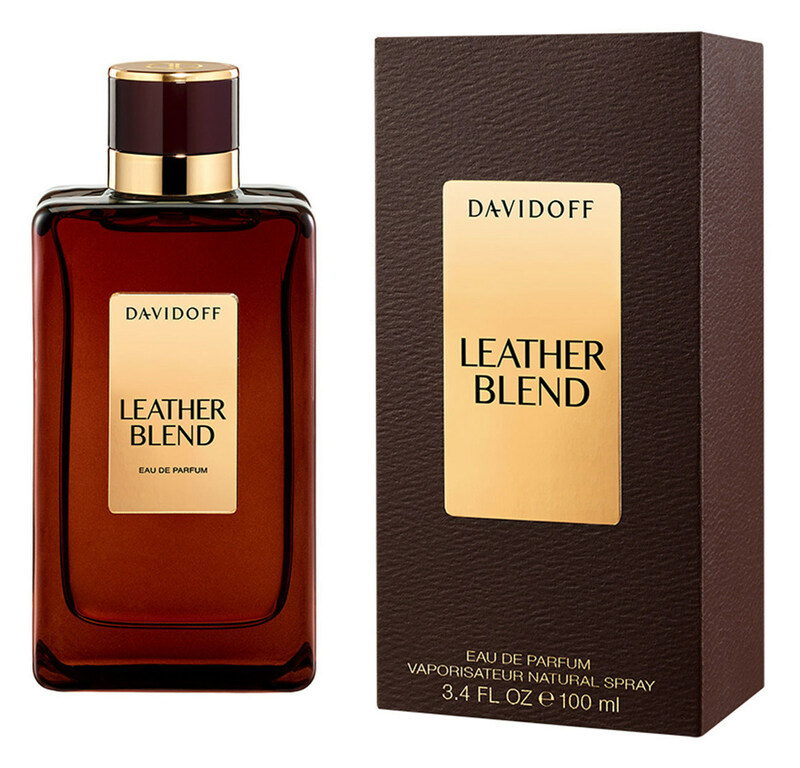 Leather Blend is a popular perfume by Davidoff for women and men and was released in 2014. The scent is leathery-woody. The longevity is above-average. It was last marketed by Coty. Leather Blend is part of the "Blend Collection". In my review of "Encre Noire" I didn't appreciate its pure power of representation, but tried to "represent" it in dry words. The uniform, "monoflore" (even though Vetiver is not a flower) wall of charcoal grey may have awakened associations, but they are to be regarded as rather distanced, as if the wearer were standing in the Museum of Modern Art: with the guide in his hand, he tries to comprehend what is happening, but this kind of indirectness has made inner comprehension impossible. In a way "Leather Blend" makes a comparable impression on me. In doing so, he basically takes the opposite path. "Encre Noire" is almost pure abstraction, while "Leather Blend" is almost obscene concretion. To stay in the MoMA image: In the next exhibition hall there is nothing but a brand new leather bag in messenger bag style. It lies in the cone of light on the floor and people are standing around waiting for an event that is not coming. That's "Leather Blend"! As a declared, partisan friend of the great, old perfume classics (wherever you cut them), I don't know "leather" as a note. Of course it's not. Whenever a leather note was to be reproduced in fragrances such as "Knize Ten" or Farina's "Russian Leather", an aura was basically always created, a décor that necessarily required a leather object to be completed. Leather, then, as a "void" whose silhouette refers to precisely this and cites it as compelling. "Leather Blend" will beat you up with a very durable, wintry-potent leather strap that will make you dizzy. It yells, "HERE!! LEDER! YOU WANT IT, DON'T YOU?! NOW WE CAN!" I wanted to, yeah. But being squeezed in with your nose like that for hours, without a great course worth mentioning? I don't know, I don't know. Minimal waxy floral cushioning at the beginning, somewhat slimmer, woodier, ok at the end. But that was it for my nose, too. I like the leather bag in the cone of light purely as a smell (not necessarily as perfume!) much better than the sister installations in the hall opposite: Here, the leather bag was thrown into a raspberry bush, almost forcibly and thoughtlessly. The feuilletons are already fabricating something from a bridge built by the artist T. Ford to the "Me Too" debate. Shaking his head, the visitor turns around so that he can once again take in the pleasant, pure smell of the lonely leather bag. Just arrived in the hall, he still sees the cleaner with the bag over his shoulder disappear into the equipment room. 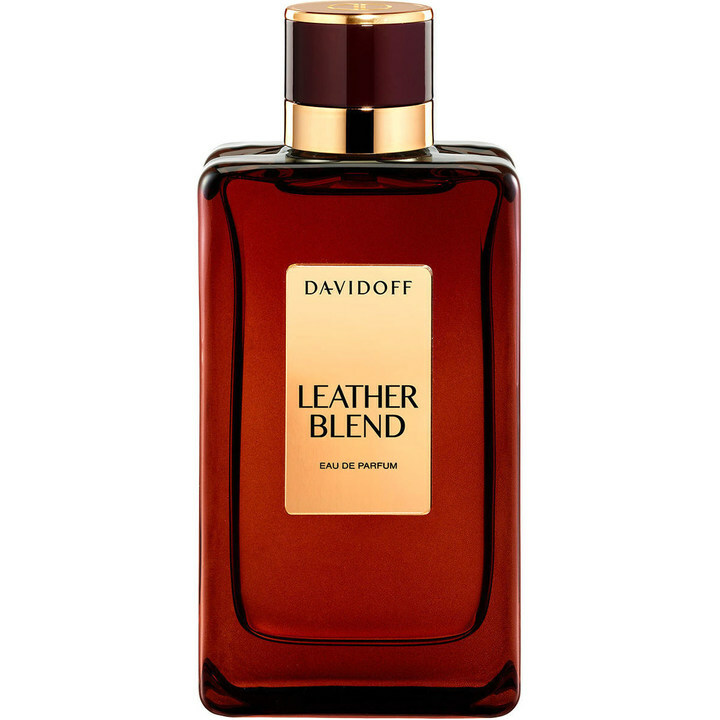 Leather Blend goes on with an airy synthetic woody Oud-like note supported by faint dull rose. As the composition moves to its early heart soft saffron and moderately sweet tobacco-like deep amber infused leather emerges to take the fore with the synthetic vague woods remaining in significant support. During the late dry-down the composition remains highly linear with the synthetic vague woods co-starring with the saffron spiced moderately sweet leather through the finish. Projection is excellent and longevity outstanding at around 15 hours on skin. Leather Blend for whatever reason hasn't been released in the United States, so a blind buy from overseas was necessary in order to give the composition that has impressed many a try. I had extremely high expectations after all the raves over the Internet, but alas, as soon as I sprayed Leather Blend on skin I knew I wasn't going to be adding my name to its growing list of fans. The culprit is my old nemesis norlimbanol. I don't know what it is about this stuff that fascinates perfumers nowadays, but to those that are sensitive to the synthetic used to convey a vague woody aspect to compositions it can be sheer nose torture. Luckily, while the synthetic Oud-like woods were the first thing out of the gate, they quickly blend with the moderately sweet spiced leather after a minute or two on skin. The leather used here is almost suede-like in its presentation, with an interesting simulated tobacco facet added to the mix that I believe to actually be deep amber, which also provides the sweetness. Adding to the sweet tobacco-infused soft leather is a gentle saffron spice that meshes perfectly with the overall accord. This brings us back to the synthetic woods... Unfortunately over time they grow more powerful and become almost co-star to the leather, making the end result disappointing and completely distracting. The whole development is a highly linear affair that really doesn't change much after the initial top notes; wearing one out by the time the composition's lengthy stay is finally concluded. The bottom line is the $125 per 100ml bottle Leather Blend is a composition that really had a good chance of impressing but threw it all away by its unfortunate and dare I say unnecessary decision to overuse norlimbanol, marring an otherwise interesting leather blend, earning it a "below average" 2 to 2.5 stars out of 5 rating and a mild avoid recommendation unless you are anosmic to the synthetic woods. Write the first Review for Leather Blend!